It's April Fool's Day. Normally, I would be ALL ABOUT IT!! However, now that I'm working at home, Pat's the only one to fool and he's having a rough week. I don't need to make it any rougher with some nonsense foolishness. Instead, let me share these links to One Pretty Thing's roundups of April Fools' Ideas. There are three of them, so make sure you see them all for some great pranks! The Alabama Accents Team is busy again with another BNR Treasury. As a reminder BNR stands for Buy and Replace. The idea is that you buy something from one of the sellers and have that item replaced with an item from your own shop. The rules are underneath the treasury. 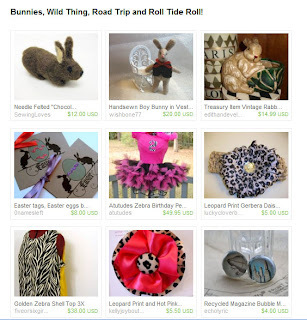 This one is called "Bunnies, Wild Thing, Road Trip, and Roll Tide Roll". Click the link to see the entire treasury! **Dawn DeVries Sokol is giving away a copy of her book Doodle Diary: Art Journaling for Girls. You just have to leave a comment with something about yourself. Easy peasy! 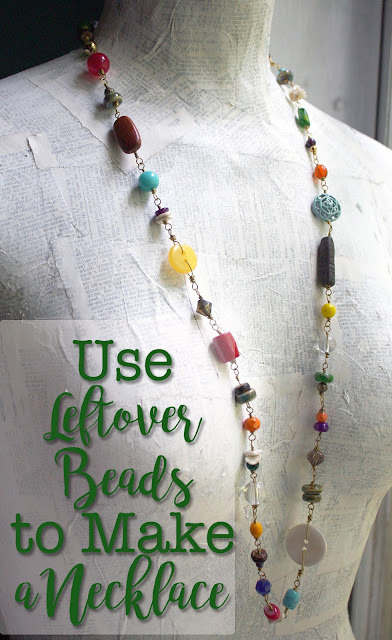 **This isn't a giveaway, but Michelle Mach has put up her list of Beading & Jewelry Making Contests for April - June 2011. One day I'll get myself entered in at least one of these, one day . . .
For now, I'm happily content to make jewelry that sells. 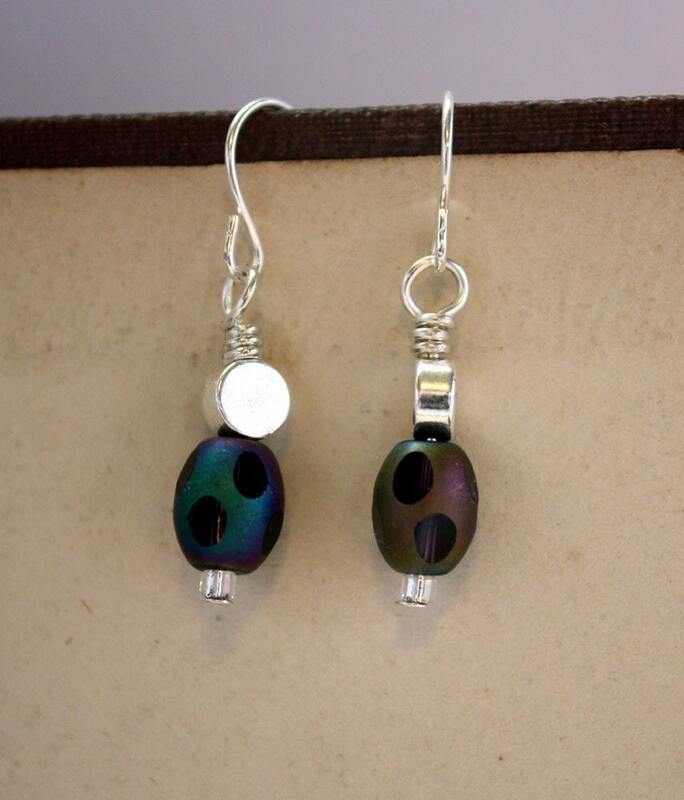 Speaking of which. . .I thought these "Seeing Spots" earrings sounded funny enough for the First of April! 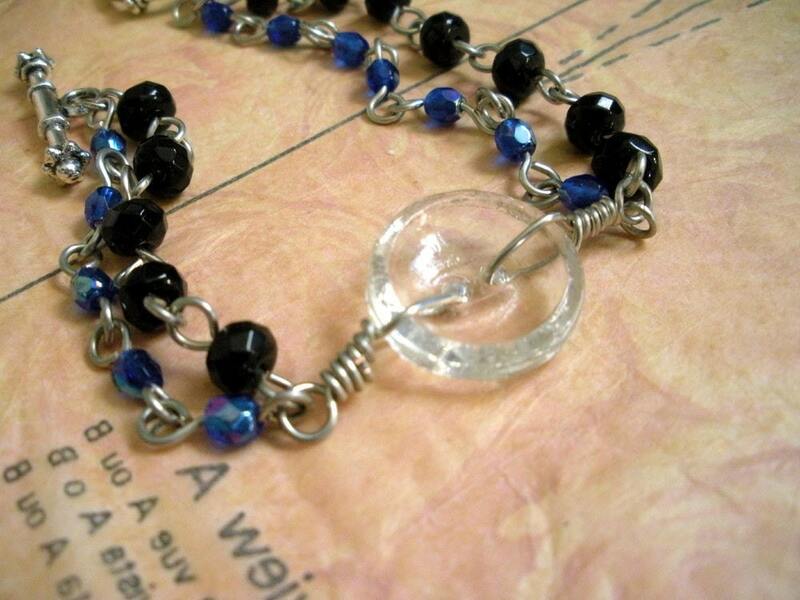 And, this bracelet (featuring a vintage glass button) went on sale! Now, watch out for those spiders on your shoulders and the spots on your shirt!! Happy April Fools' Day! The best April Fool's joke ever played on my was the one my dad did the year we were graduating. He called me and told me that they had an offer to shoot a wedding on Mother's Day for twice their fee. They said they couldn't turn down the money so they would miss my graduation, but would give me the extra money. I was so upset all day. Dad kept me going until later that night. Even Grandma and Gabe thought he was serious. Your dad can be soooo bad!! I don't remember that at all though.